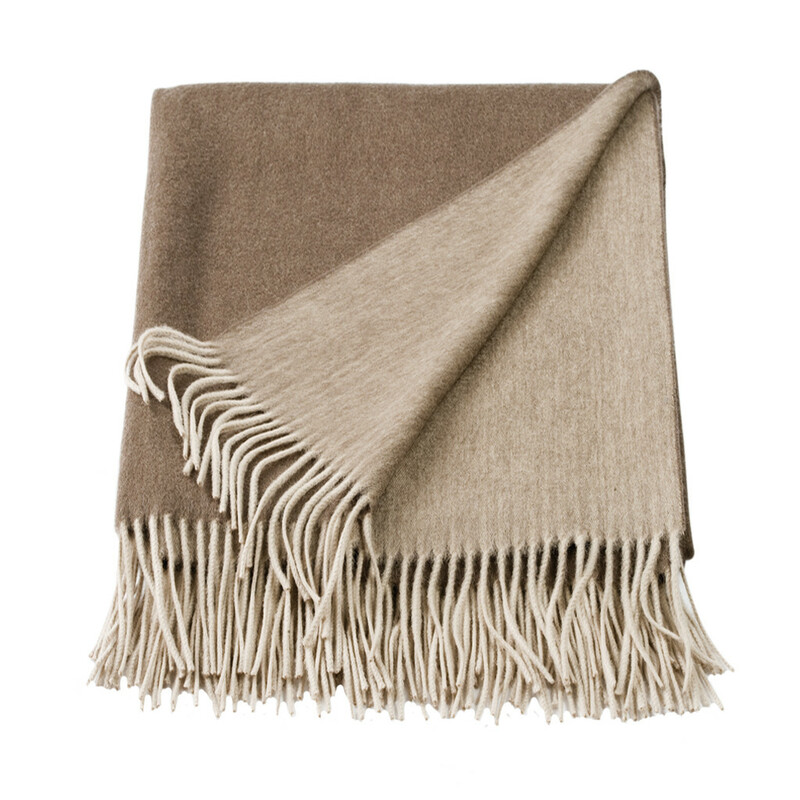 Beautifully soft cashmere and wool blend throw. 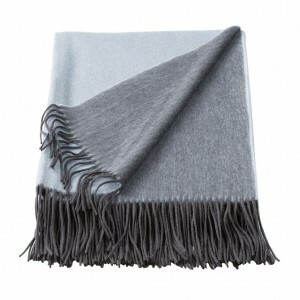 10% cashmere and 90% wool. 150cm x 200cm. Beautifully soft cashmere and wool blend throw. 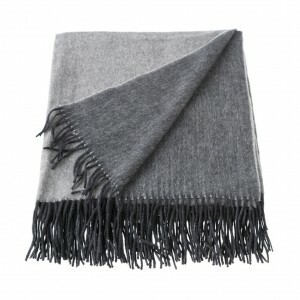 10% cashmere and 90% wool. 150cm x 200cm. Dry clean only.